All about the Cycle the Baltics. 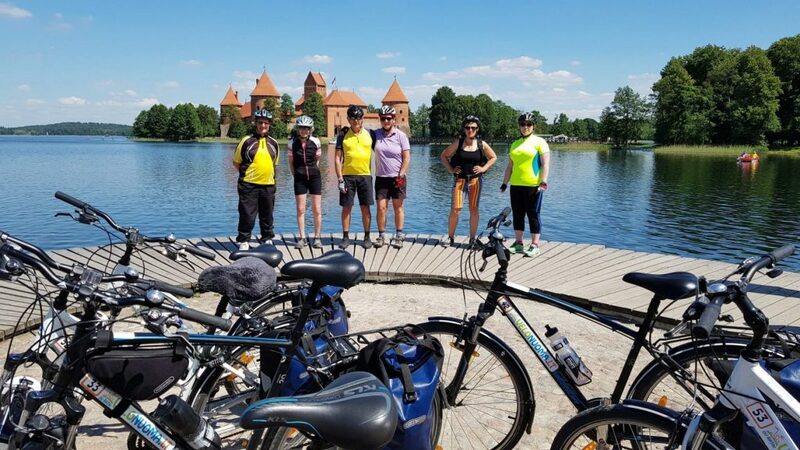 Crossing Estonia, Latvia and Lithuania, this ride will take you on a journey of discovery through historic cities, untouched wilderness and along breathtaking coastline. 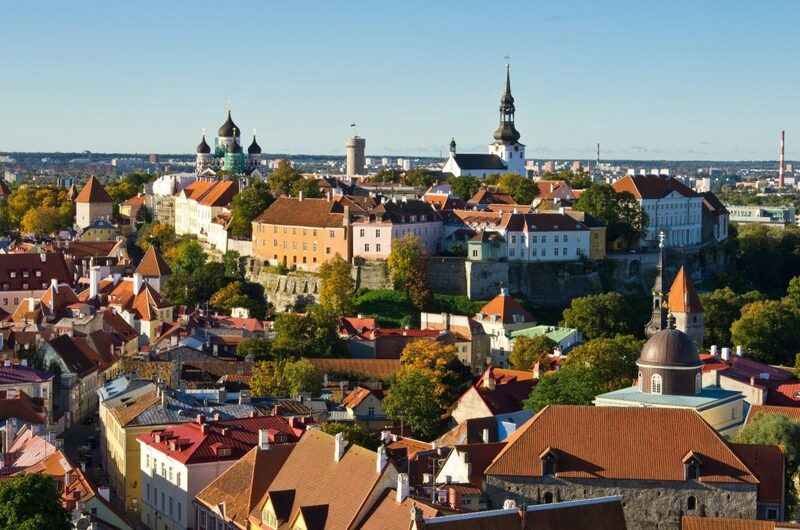 Our trip will start in Tallinn where the fairytale architectural style sets an enchanting scene. 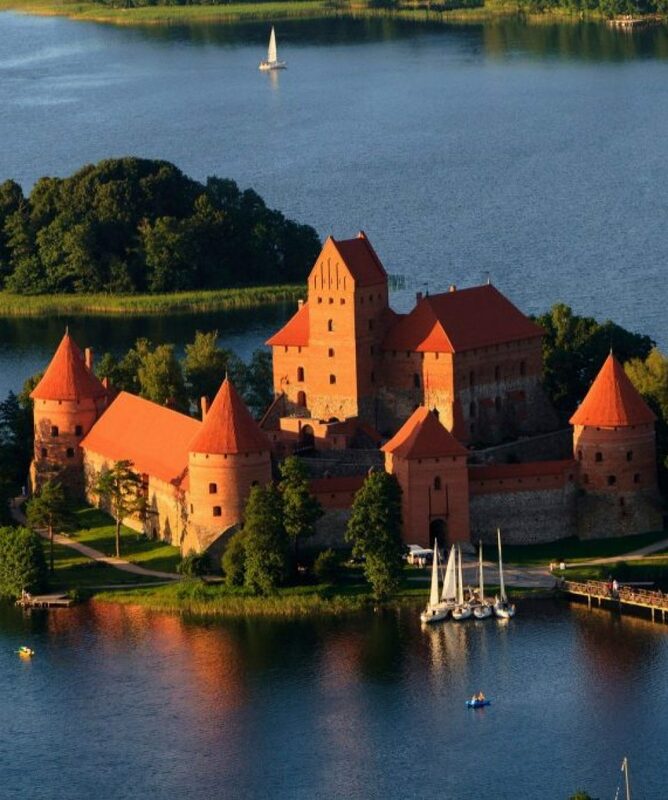 This will feature throughout the trip as we journey through Tartu, Riga, Trakai and Vilnius. 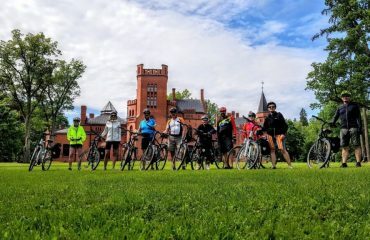 Between the architectural highlights, we will also enjoy some of the best cycling this region has to offer, through beautiful national parks and along idyllic coastal paths. Day 1 Start Tallinn; transfer to hotel. 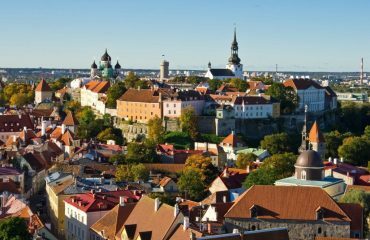 Day 2 Explore Tallinn; transfer to the Lahemaa N.P. for a scenic ride. Day 3 Full day riding through Lahemaa N.P. 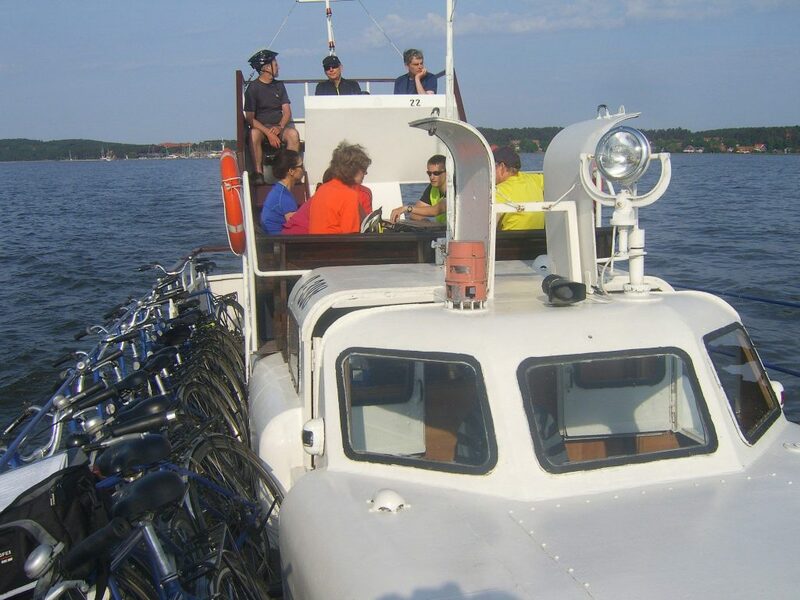 Day 4 Transfer to Peipsi and cycle along the shore of the lake; transfer to Tartu. 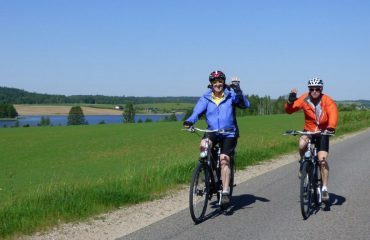 Day 5 Cycle through 'Estonian Switzerland' to Otepaa; transfer to Riga. 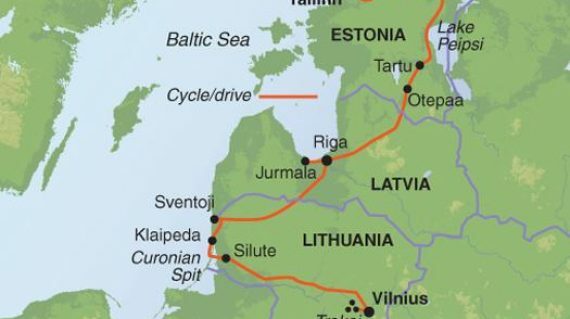 Day 6 Cycle to Jurmala; transfer to Riga for the night. Day 7 Transfer to Sventoji; cycle to Klaipeda. 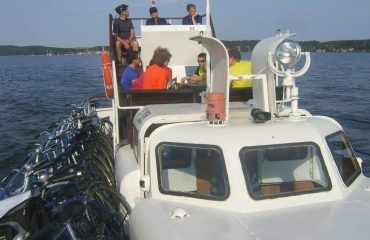 Day 8 Transfer to the Curonian Spit N.P; explore by bike. 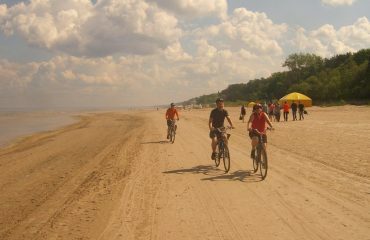 Day 9 Transfer to Kintai village; cycle to Vente Cape and Silute; transfer to Vilnius. 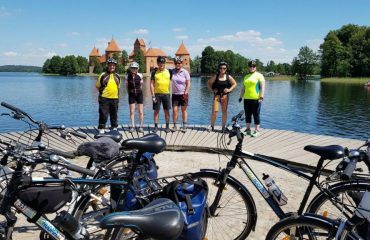 Day 10 Transfer to Trakai; cycle around town and visit Trakai Castle; return to Vilnius. We have a free morning in Vilnius before the trip ends here. 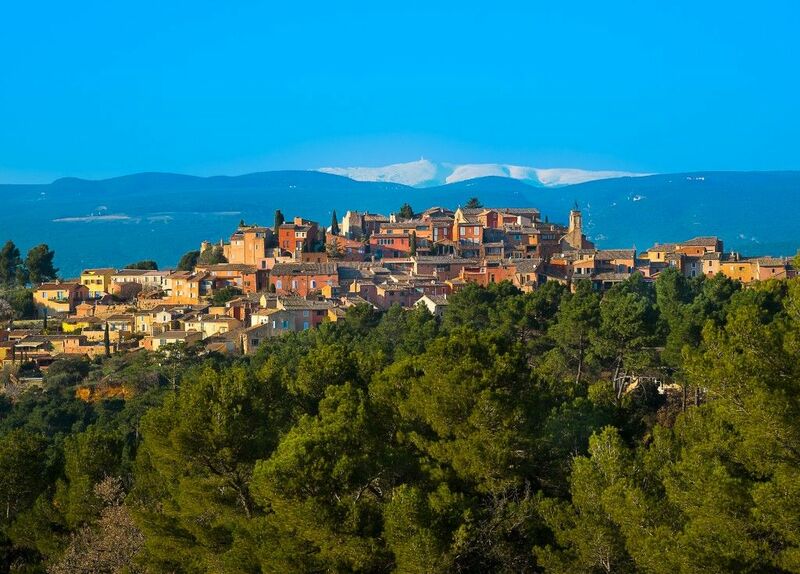 10 nights in 3-star hotels, all with en suite facilities in good locations. There are some fantastic hotels on this trip, including two nights in a converted distillery set in the magnificent grounds of the Lahemaa National Park. Breakfast: These will be taken in the hotels. In most places, these will be buffet style and will offer plenty of choice including cold meat, cheese, eggs, bread, jams and juice. 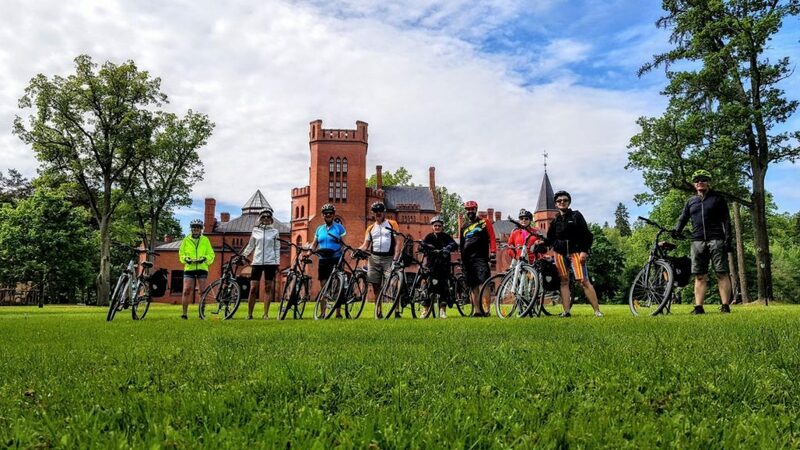 Lunches: On many of the days due to our remote rides there will be the option to buy a picnic from the hotel or get supplies on the way – we can then chose a spot on our ride to stop for a break. 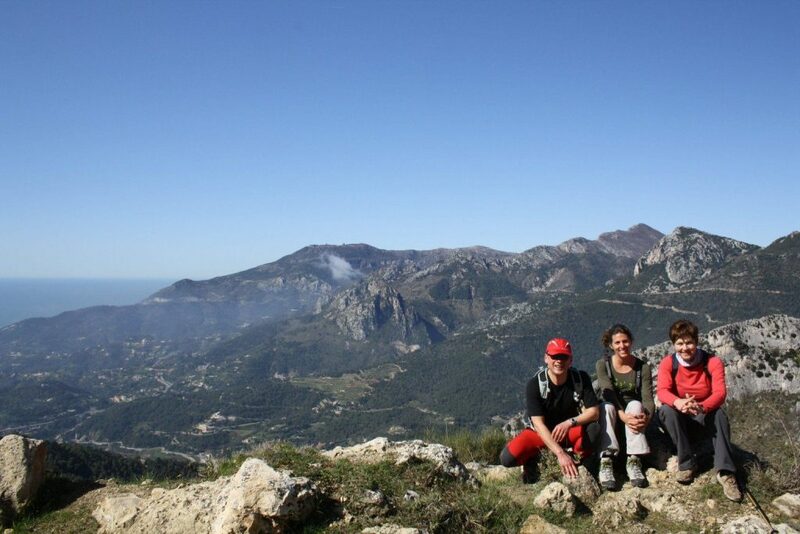 This means we can be flexible and chose the best views for lunch. 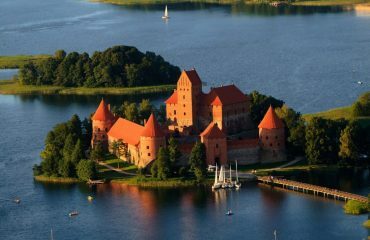 On some of the days there will be opportunities to buy lunches in cafes in the towns that we go through such as Palanga. Dinners: These will be taken in the hotels or in restaurants and will be hearty meals. 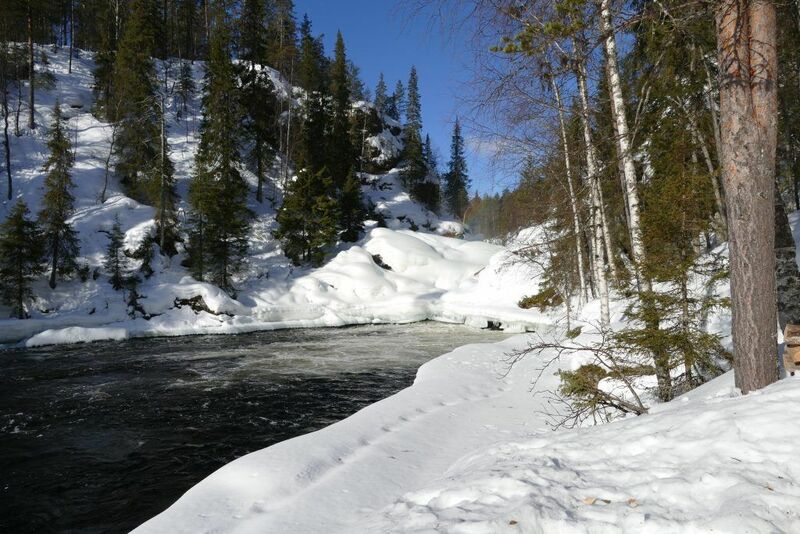 Cuisine in this area is often centred around pork, veal, fish, potatoes, sauerkraut and soups such as borsch (beetroot soup with meat, in Lithuania this is also served cold). In Trakai, Kibinai are very popular, these are large savoury baked pastries traditionally filled with lamb or beef and are very good. 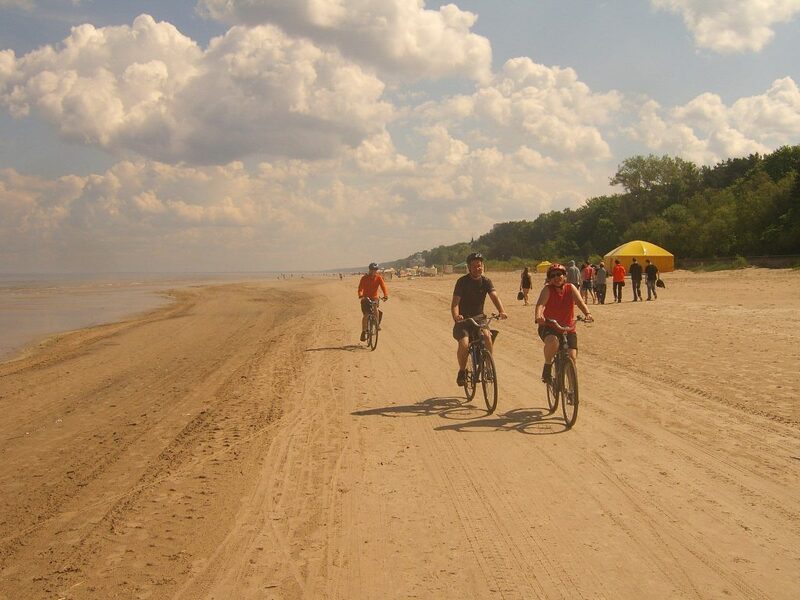 Our cycling routes follow mainly quiet backroads, paths through national parks and coastal cycle tracks. There are some undulating sections, so a moderate level of fitness is required, though the majority of the route is flat. As we are covering a large area there are bus transfers on most of the cycling days, this enables us to cover the distances to see all the highlights and use the bikes to cover the best bits. Please note that before reaching the cities, the leader will give you information on their history and places of interest and will guide you into town, however, they are not allowed to give you a guided tour of the city once you are there due to restrictions of tour leaders, only official city guides are allowed to do this. 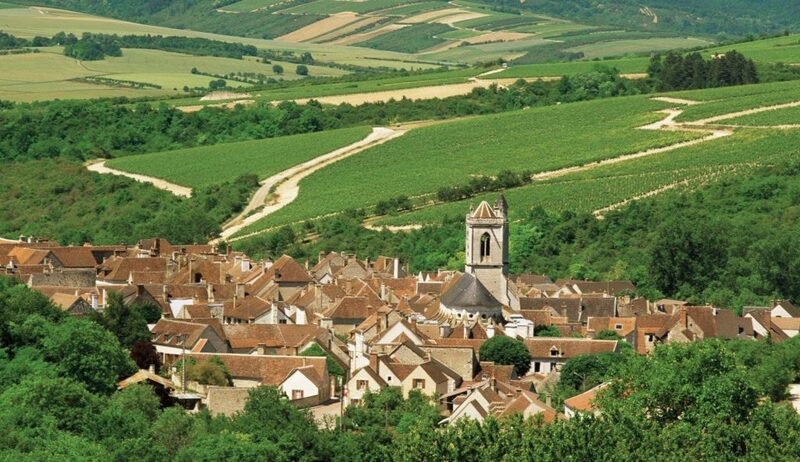 You will have the choice of wandering around the cities at your own pace, or you can pay locally for a guide. We will leave this up to you.